I've got big plans this year. Plans for building family memories, character traits I want to work on, places I want to visit, and even crazy dreams like drinking an entire cup of hot coffee without warming it up. Like I said. Big plans. 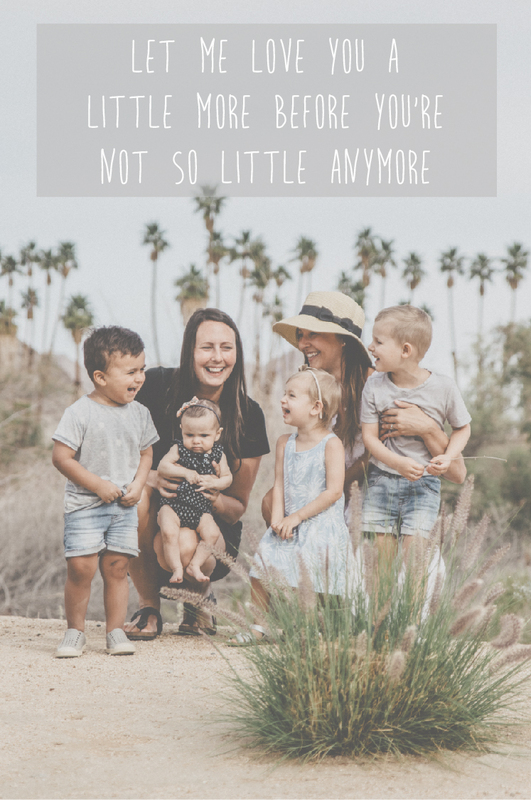 Some things that help me with all my goals and plans, especially now as a mom are lists! Lists are top-notch and necessary in my eyes. I am not a "make-a-list-for-everything" type gal but I do love a good grocery list (obvi) and I don't leave for a trip without making a list (this routine started after I forgot my passport when I was headed to Japan for the World Championships, but that story is for another day). Sometimes I just use the notes app on my phone but I also love the feeling of putting pen to paper and having something concrete that I can look at or hang on the fridge. These two notepads from Rifle Paper Co seem to do the trick every time! I like using this Market List notepad for grocery trips because then David can add to it as well for any food items he would like me to pick up. I also love this Ostrich Notepad because its just too cute to pass up - I can easily use it for jotting down my packing essentials before a big trip. The key is just remembering to add those last minute items into the suitcase on the day we go (I seem to constantly forget the baby monitor!). It's funny though, when it feels like I have my life the most "together/organized/planned", that's when God seems to change my plans the most, but in His seemlessly perfect way. After finding out we had lost our second child back in November, everything changed and it was tough, but we see God's hand through it all. About a month after finding out, I started back at work and it was incredibly tough. I couldn't focus, had no desire to be there, and all the while still not feeling myself. My doctor advised me to go on medical leave from work and that's where I am at right now. God's hand ever present in all areas even when we may not notice. Like glow in the dark markers, invisible on paper unless the light is turned off. God's plan is sometimes hard to see without going through some darkness, some adversity. Now I am home with Cairo each day and it is such a treasure that I never saw coming. So here is my comfort spot. As Cairo naps, I sit here to dream and plan, all the while knowing that God's hand might alter the road where I think He is taking me.